Most fly fisherman like top water action and Pez Gallo or Roosterfish can provide some of the most exciting popper fly fishing in the tropical pacific. The Cabo San Lucas area on the tip of Baja Peninsula is home to more than 20 species of blue water fish. Sierra Mackerel, Dorado, Sailfish, Black, Blue and Striped Marlin, Yellowtail Tuna, Wahoo, Giant Ladyfish, Cubera, Colorado Snappers, Jack Crevalle, Skip Jack Tuna and more. Not all species of fish are available year round. But, the area is the beginning of the Sea of Cortez, described by many as the worlds greatest fish trap. What exactly is a roosterfish? The roosterfish is a member of the Jack family and available to fly fisherman year round. But, best opportunities for catching roosters are in the winter/spring season. The fish range from Baja California to Peru and have been caught over 100 pounds. Most Roosterfish average between 10 and 30 pounds. The most distinguishing feature of the roosterfish is its rooster comb. Which are seven very long spines of the dorsal fin. The fish also has an unusual feature about their ears. The roosters swim bladder penetrates the brain through the large foramina or opening and makes contact with the inner ear, meaning it uses it swim bladder to amplify sounds to track prey. Cabo San Lucas, Rooster Capital? Cabo San Lucas offers higher concentrations of roosterfish than anywhere in the world. This exotic inshore game fish provides exciting action to both wade fisherman and small boaters alike. In person, seeing the roosterfish light and having their comb-like dorsal fin slicing above the water and chasing your fly or popper is one of the most exciting sites in fly fishing. Roosterfish patrol the shoreline searching for schools of mullet and sardinas they coral into bait balls and then devour. They prefer sandy beaches that include some rocky structure. Most often found within 100 to 200 yard proximity of shore. The fish will require a 9 weight fly rod and I often use a wire leader in case a sierra mackerel may end up with my fly. They can be seen with roosterfish in the spring, have lots of teeth and will slice your 80 pound test leader in a second. Flies that work will be good mullet and sardine imitations. A large 2/0 popper in black, white or blue produce good results. If fish are working a feeding school of bait and refuse to eat, try a different fly. If you are not walking or driving the beach in search of Pez Gallos you may end up trolling a hookless live cabillto, this is a baby jack crevalle and most are strong and live for a while. When the baitfish gets excited or you see the rooster fins, get it out of the water and cast your popper where it was. This bait and switch method can produce some outstanding strikes. If you are fishing a streamer, strip fast, these fish are exceptionally fast swimmers. 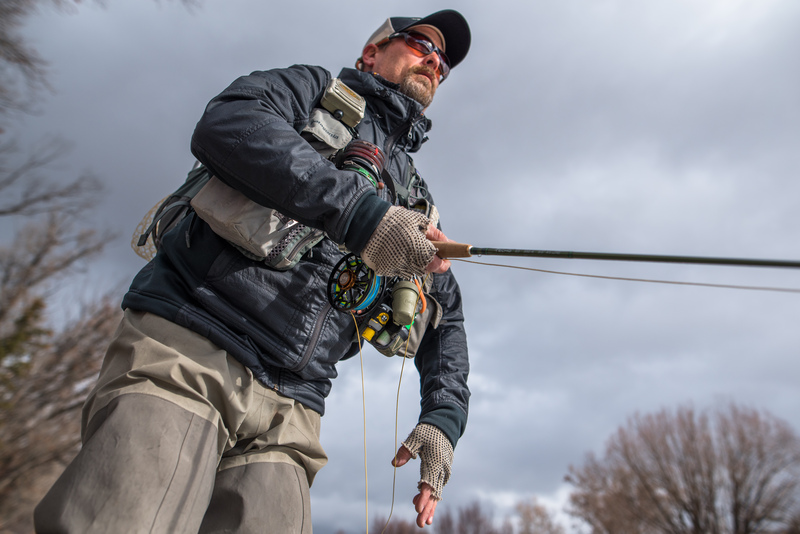 You must make sure to strip-set while keeping your fly rod tip low. If the fish misses or you do, immediately toss the imitation back to the sea, the fish like to circle back and finish off wounded prey. Get a good pair of pliers to handle the radical looking creatures for safety. 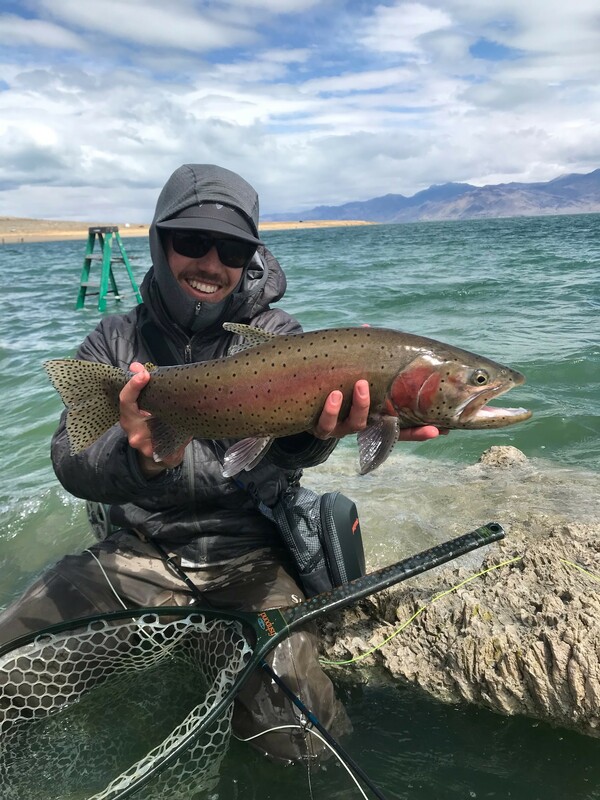 As a fly fishing guide specializing in trout, I prefer to see most of my salt water action on the surface and roosterfish are a worthy quarry. The strikes are violent! When surf fly fishing never pull your fly at the fish or from behind the fish but try to lead them enough for your fly to just appear in a fleeing away fashion. 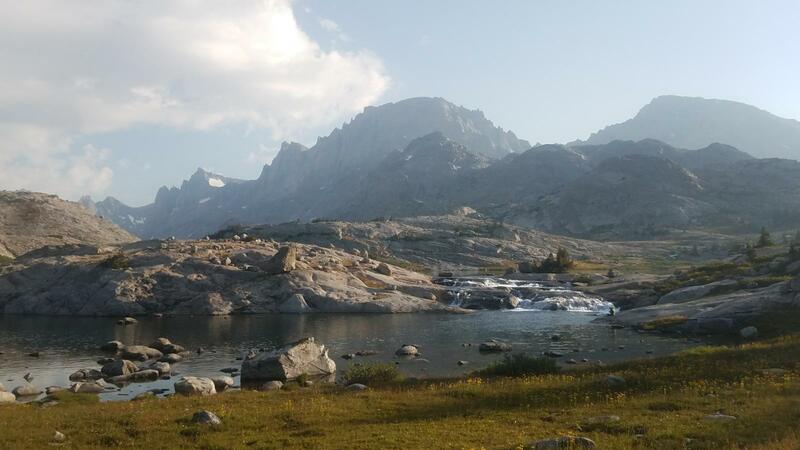 For more information please visit our fly shop, Vail Valley Anglers, Edwards, Colorado. We have all the salt water equipment you will need when stalking the might roosterfish. Previous post What is The 1 of 750 Project?